It’s August, the sun is shining, and it’s hot out. Hopefully, you can squeeze in one last trip to the lake before school starts. The holidays are the furthest thing from your mind. But before you know it, the holiday season will be in full swing. Better start preparing now, instead of scrambling at the last minute. Don’t worry, we’re here to help stock your shelves! Since we are celebrating our 8th anniversary at and! 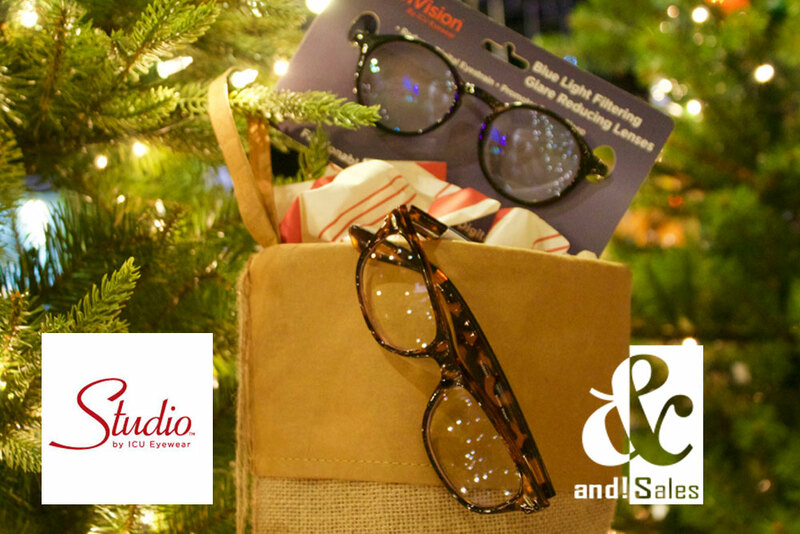 Sales, we have put together a list of the 8 Top Stocking Stuffers for this holiday season. We threw in a 9th for good luck! Their name really says it all. 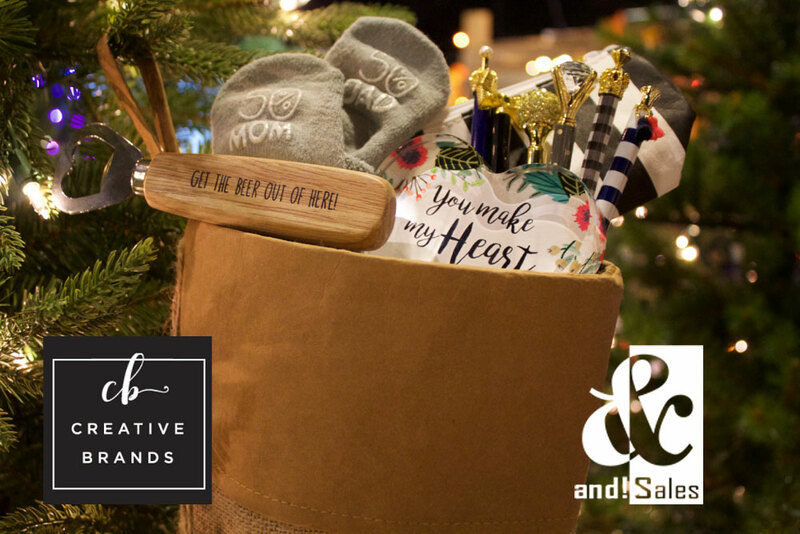 A family of brands that include, Faithworks, Heartfelt, Santa Barbara Design Studio, SIPS, Light It Up, Stephan Baby, CB Gift, and Christian Brands. They really do have a gift for everyone. Look good and feel good. 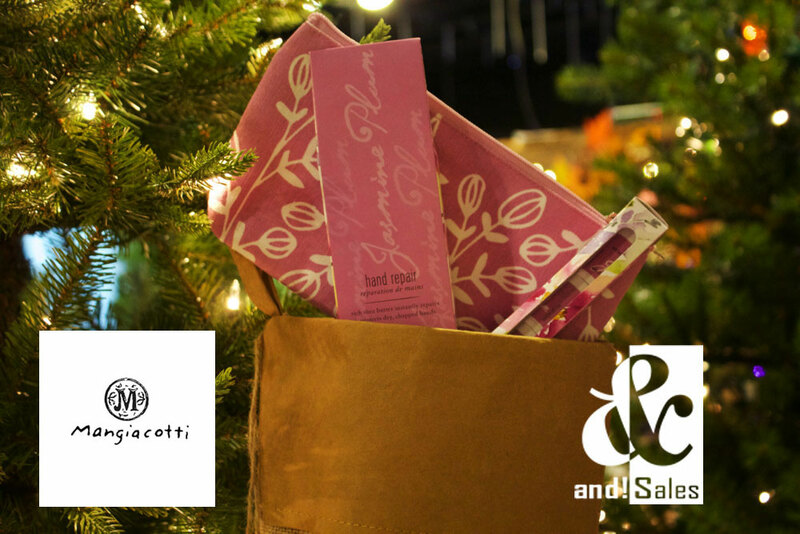 Mangiacotti is a natural plant-based personal care product. They make soap, hand wash, shea butter bar soap, soy candles, hand sanitizer, lip or hand repair, and whipped body care. Best of all, all of their products are proudly made in America and finished by citizens with disabilities. 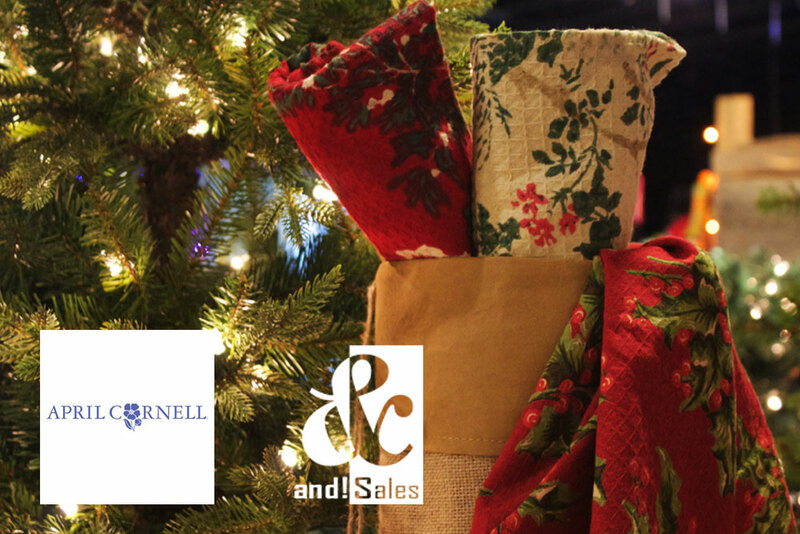 Distinctive linens, tablecloths, placemats, napkins, aprons, and entertaining accessories bring beautiful things into the lives of women, and thereby creating beautiful actions and memories. A percentage of the company’s profits benefit The Giving World Foundation that works to give the impoverished of India a helping hand and the tools to become self-reliant. 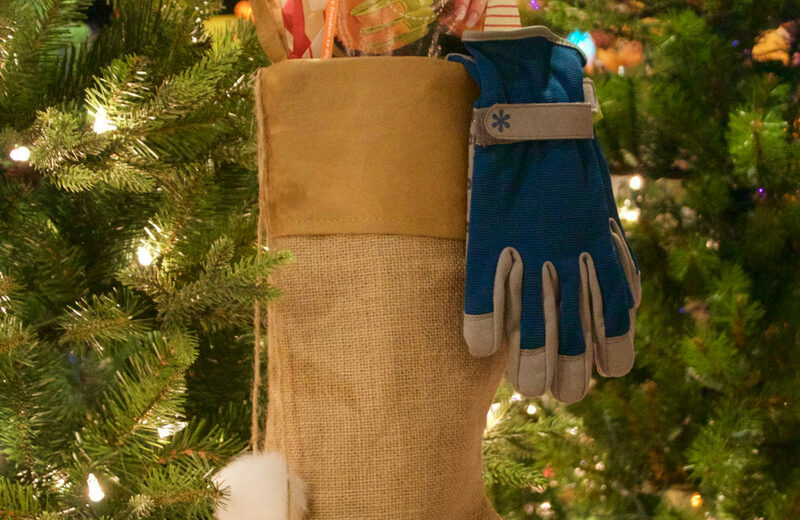 It’s hard to argue that accessories aren’t the perfect stocking stuffer. 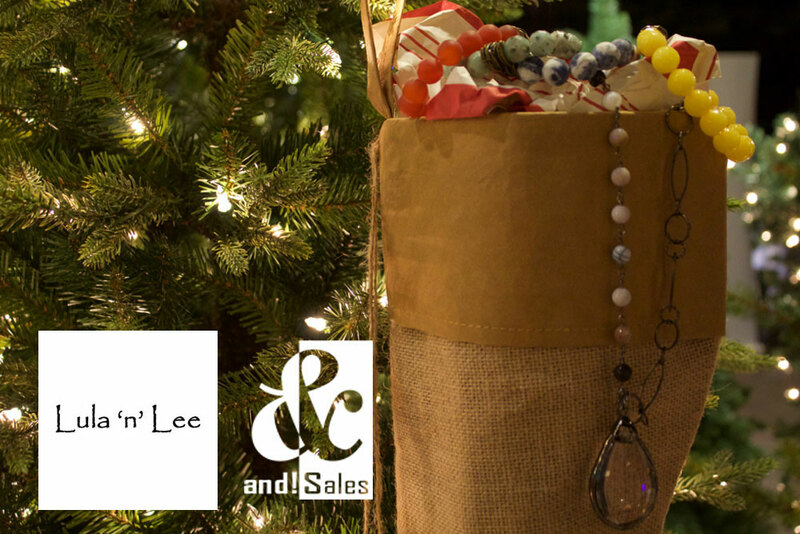 With price points like these, the accessories from Lula N Lee are really hard to pass up. Your customers will be able to buy multiples for every women on their list! We have not forgotten about the men. 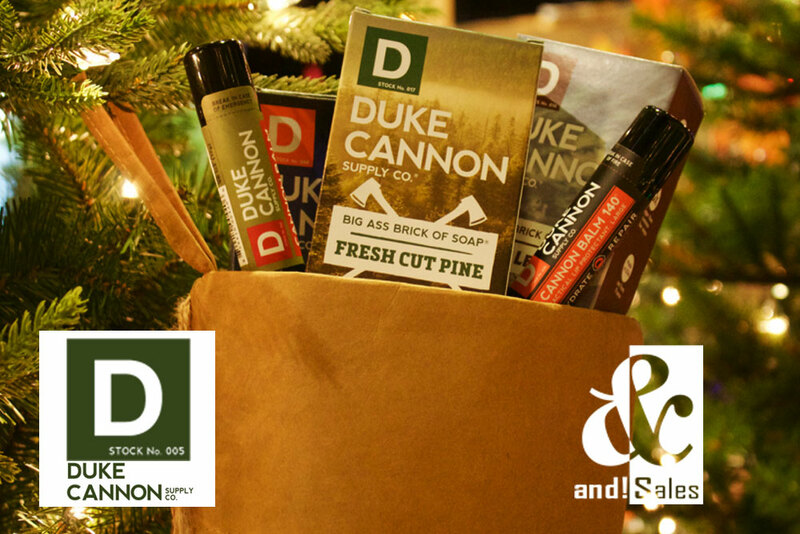 Duke Cannon Supply Company makes a great gift for any guy. The fun and creative marketing make for an entertaining gift. This is a complete manscaping line…soap, hair products, lip balm, shave gel, beard cream, gifts sets and more. Duke Cannon is serious about its commitment to giving back to the men and women serving our country. That’s why a portion of their proceeds directly support veteran causes. Chances are your customers know someone that loves gardening and getting their nails done. Now, you can supply them with the perfect gift for that person. 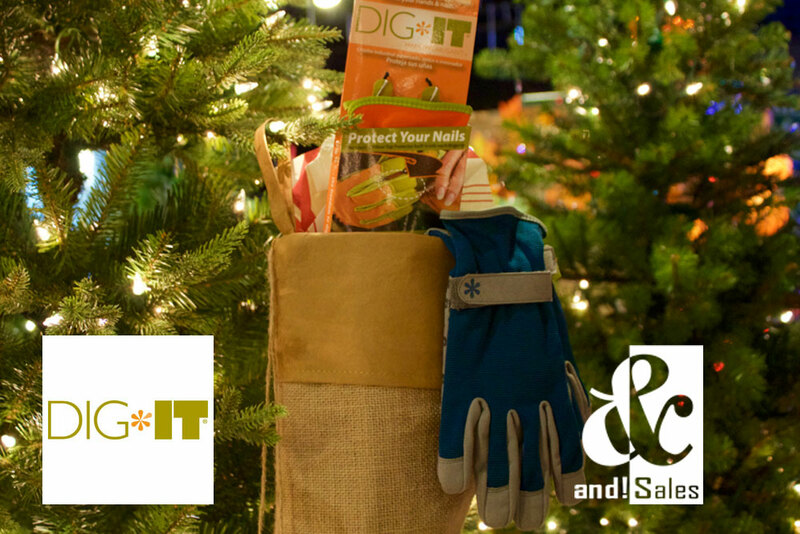 Dig It gardening and utility gloves are fashionable and functional. Built to protect hands and manicures while you work and play. On-trend readers, reading sunglasses, sunglasses & coordinating cases. ICU introduces ScreenVision Fashionable Eyewear for your digital lifestyle! Blue Light Filtering, Glare-Reducing Lenses in fashionable frames filter out levels of blue light created by digital screens, reducing eye strain and promoting better sleep. Featured in Vogue & Elle. 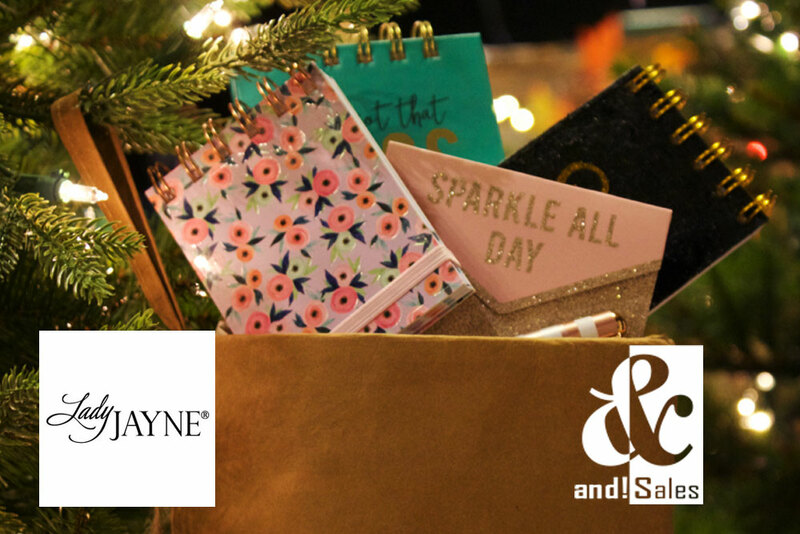 Give a gift of style. Colorful and coordinated gift, stationery, home accessories, pet items and baby products for every occasion. Gifts around the holidays are really about the kids. 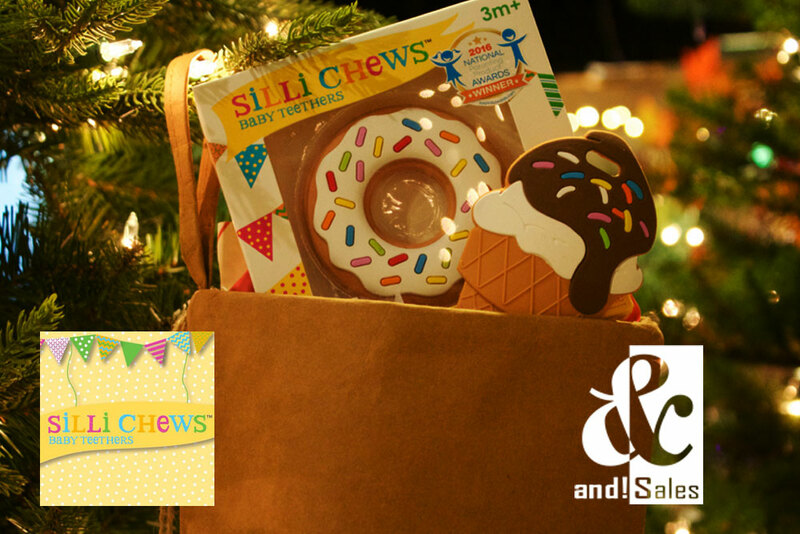 We have the perfect item for the littlest one on anyone’s list, Silli Chews! Silli Chews are baby teethers made of food grade silicone, and no paint is used. They feature sweet, playful characters in vibrant, eye-catching colors. Fun Zone was awarded a US patent for their innovative manufacturing technique. These original silicone teether designs will simultaneously “soothe and amuse” babies. Gotta get one of these must-have stocking stuffers on to your shelf? No problem, we can help. Just contact your rep and they will get you started. Not sure who your rep is? Let us know and we will help you find them.